Blocked wood for sale, all wood types blocked into standard lengths are available for delivery. please call for discuss your requirements. We have a large supply and can step things up to meet demand. Hollow logs for sale. 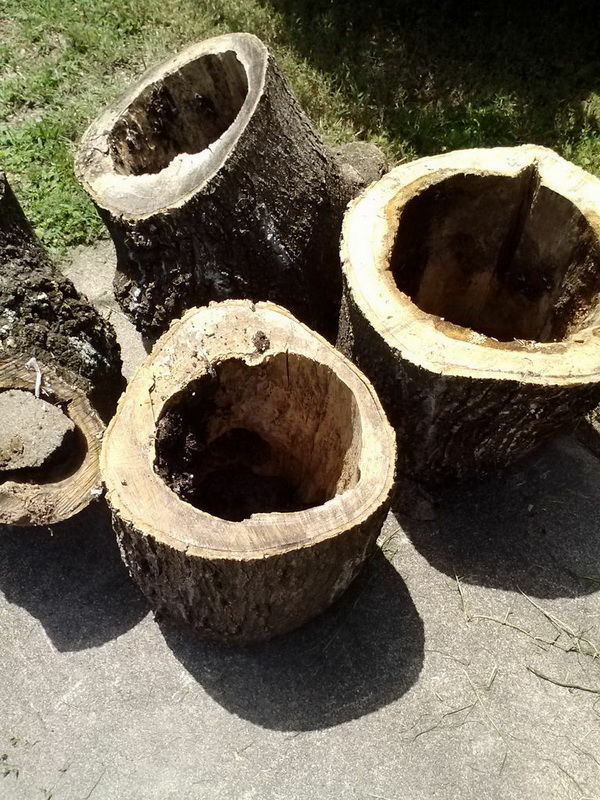 we have all shapes and size of hollow logs for sale. Prices vary depending on size and quantity. call for info. Whole logs for sale. All wood types in various lengths and diameters for sale. please call for discuss your requirements. We have a large supply and can step things up to meet demand.